In 2018 Hospital Records flew the drum & bass family to the shores of Tisno for a five day getaway in the glorious Croatian sunshine. 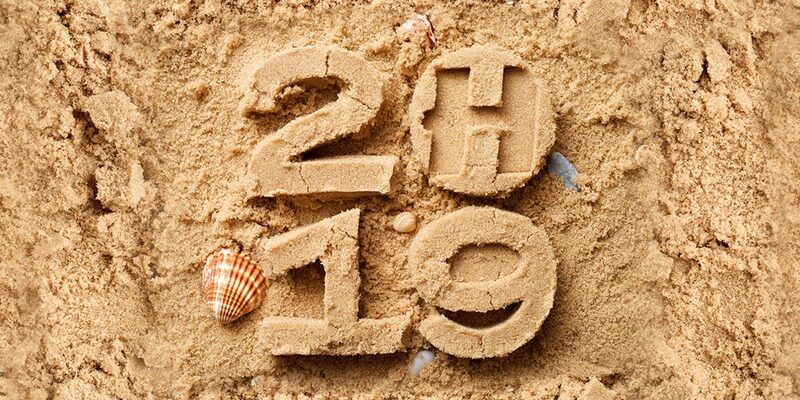 Ahead of the next ultimate drum & bass holiday, Hospital Records proudly present the ‘Hospitality On The Beach 2019’ compilation. 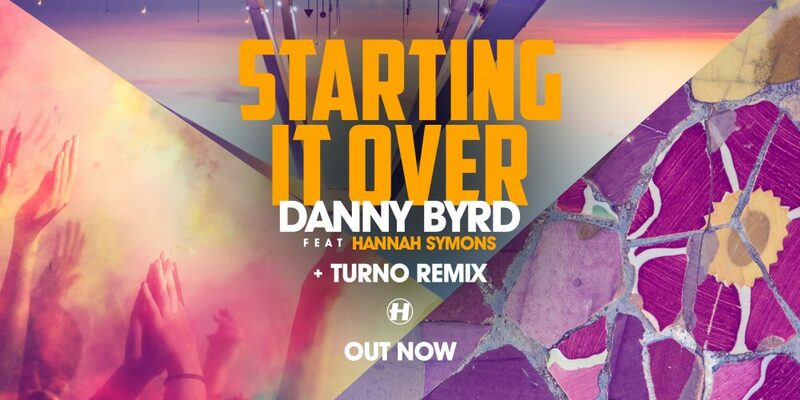 Over 25 brand new tracks from the likes of Flava D, Grafix, Kyrist, Kings Of The Rollers, DJ Marky, Logistics, A.Fruit and many more, will provide the official soundtrack of the summer! 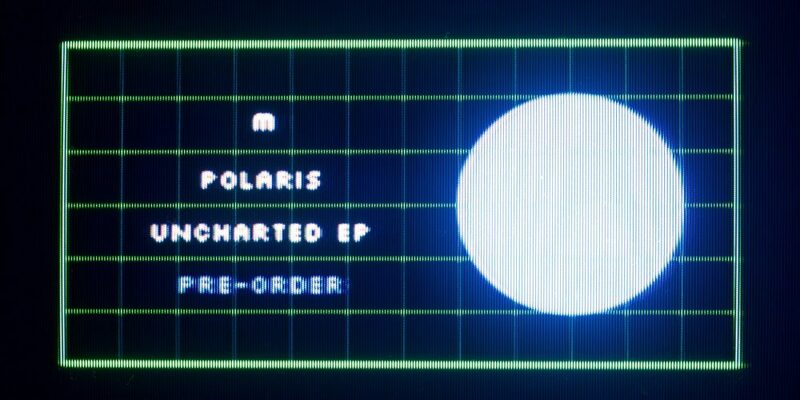 Epic symphonies, transcendent melodies and emotive sonics all keenly await on the stellar debut release from Med School’s latest signing Polaris, the ‘Uncharted’ EP! 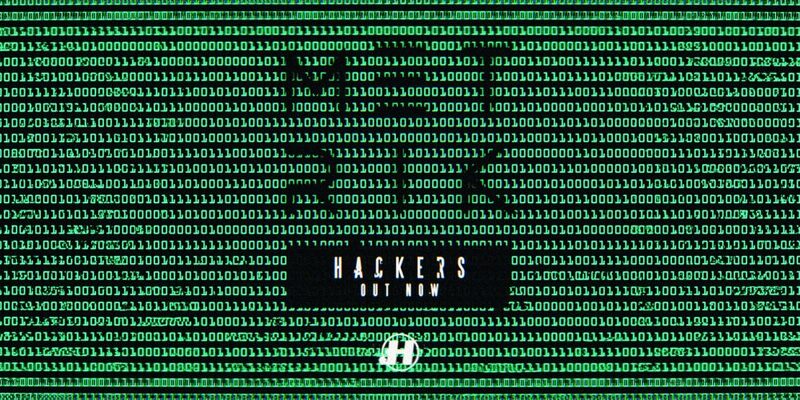 Metrik makes his return with the dangerous drum & bass weapon, ‘Hackers’. 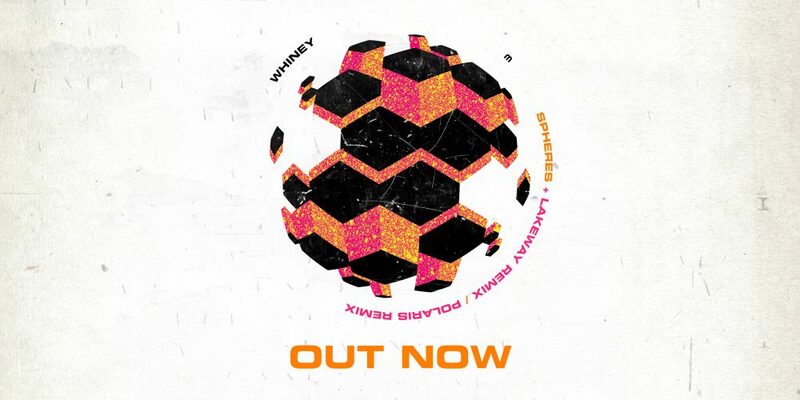 Buckle up for a rocky ride as its crunchy riff is supercharged with Metrik’s attitude and signature flair. 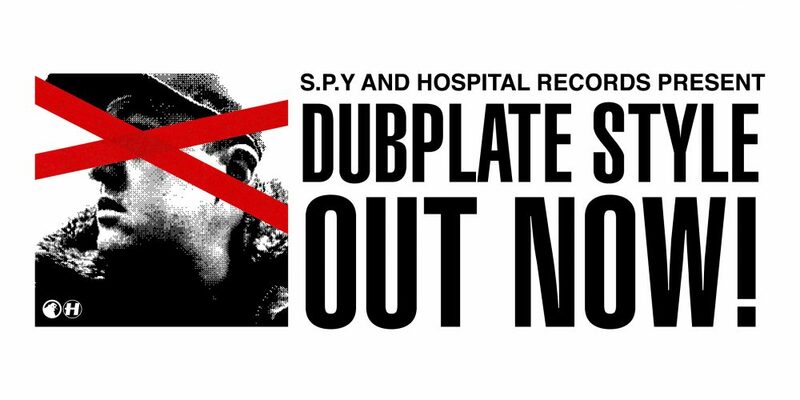 After being inspired by the rich history of labels like Moving Shadow, V Recordings, Good Looking, Full Cycle, XL, Formation, Dread, amongst many others, S.P.Y proudly presents the jungle sounds of past, present and future in his ‘Dubplate Style’ LP. Welcome To Med School: Polaris! 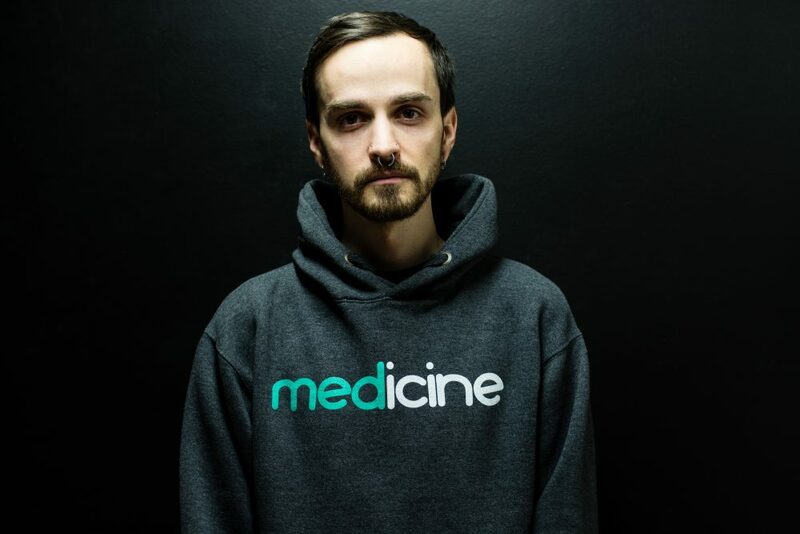 It’s with the greatest pleasure we can finally announce that latest member of the Med School collective is one of Canada’s finest: ‘Polaris’. 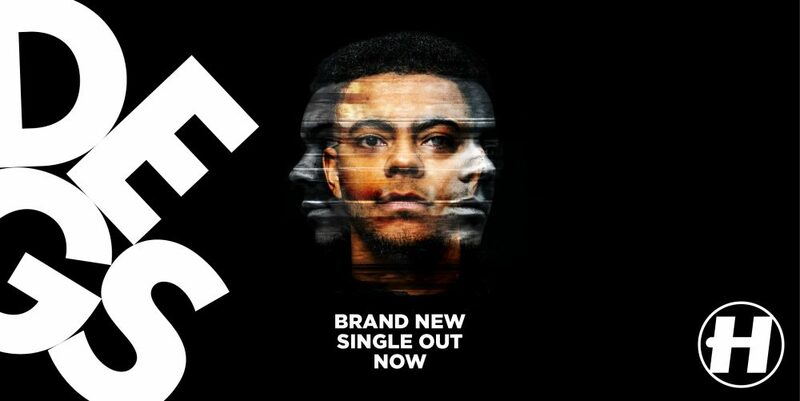 Firing straight from Whiney’s ‘Waystone’ LP is the enchanting ‘Spheres’; a collaborative force of nature with fellow Med School maverick Keeno, made truly timeless by the sublime vocals of singer/songwriter Pippa Violets.